New this year! Due to time/space limitations on site we’ve canceled the 5K Run. Register for the 2 Mile walk through Lakeshore State Park which includes the island offshore from the Summerfest grounds! Register for the Capuchin Walk for the Hungry and help feed, clothe and care for those in need. St. Ben’s Community Meal serves the hungry and homeless supper 6 nights per week. The House of Peace’s Emergency Food Pantry operates one of the largest food pantries in the city. 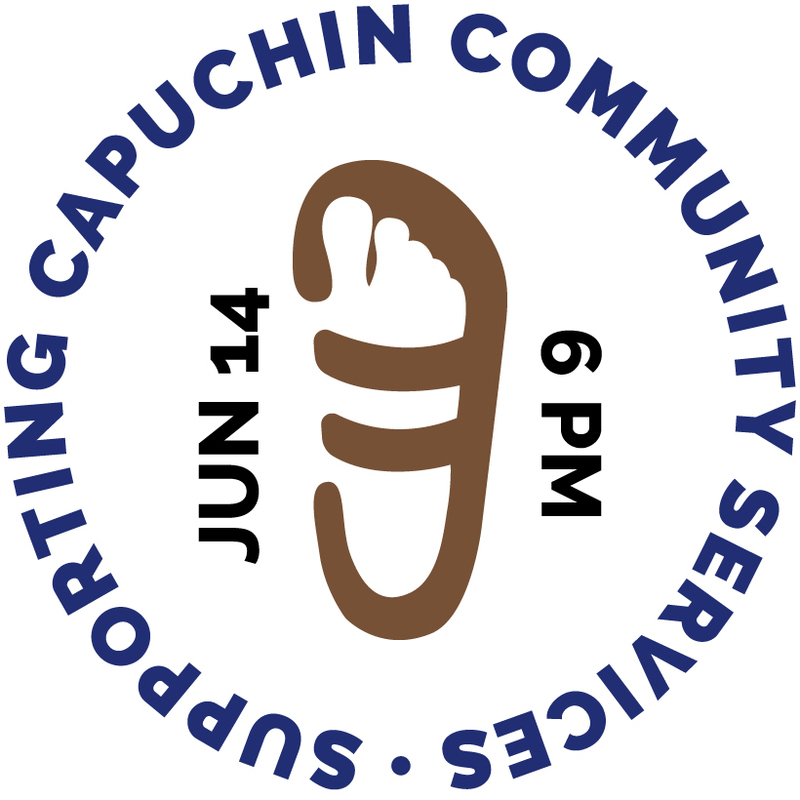 Capuchin Community Services operates both sites. We offer other services including warm clothing, blankets, bus tickets, counseling and much more. 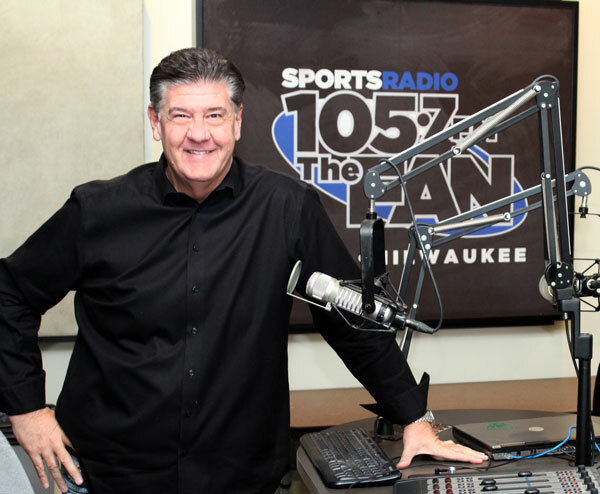 Popular sports-talk radio host, Bill Michaels “the Big Unit” will again be emceeing the event from the Sobieski Vodka Cultural Stage. The 2-mile walk will start at 7:00 PM. Everyone will enjoy their favorite route through Lakeshore State Park and onto the scenic island. Enjoy sweeping vistas, harbor views, and the city skyline. Plus you only need 5 people to form a team! Form or join a work, school, church or neighborhood team at no extra cost. Teams that register by Sunday, June 2 will receive their team name printed on the shirt sleeve. The registration fee is $25 ($15 for children) with the Early Bird discount. All fees increase by $5 after the early bird discount ends Sunday, June 2 at Midnight. Registration includes entrance into Polish Fest and free return to Polish Fest all weekend. Online registrations are accepted up to Wednesday, June 12 at Noon. Day-of-registration opens at 5 PM at the Polish Fest Main Gate. If you’d prefer to use a check please download a printable registration form here. We have eliminated the 5K run due to time and space limitations. Let us know how we can help you build your Capuchin Walk for the Hungry team of 5 or more members. Team members who register by Sunday, June 2 will get their team name printed on a commemorative T-shirt! Teams of 50 or more people will be able to get their packets delivered to their home. Contact: WalkTeam@thecapuchins.org Let us know how we can help you build your team so Milwaukee's hungry will be fed! Download our Team Flyer to learn more about teams and to set up a new team. Location: St. Ben’s NEW OFFICE in St. Anthony Apartments, 930 W. State Street, Milwaukee, WI 53233 (mid-block between 9th & 10th streets).